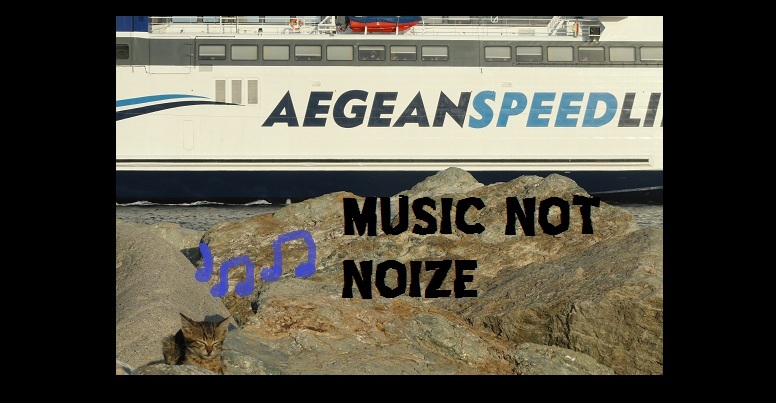 I haven't posted anything Greek in a long time, which is a shame because it's one of my favorite regions for old punk! 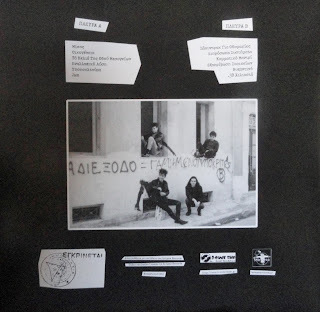 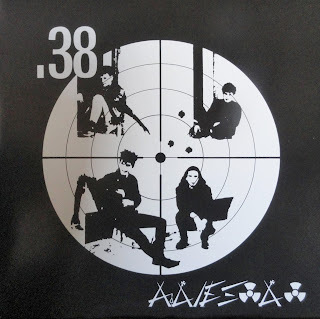 ADIEXODO translates to "Dead End," and they were one of the forerunners of anti-authoritarian dark punk in Greece. 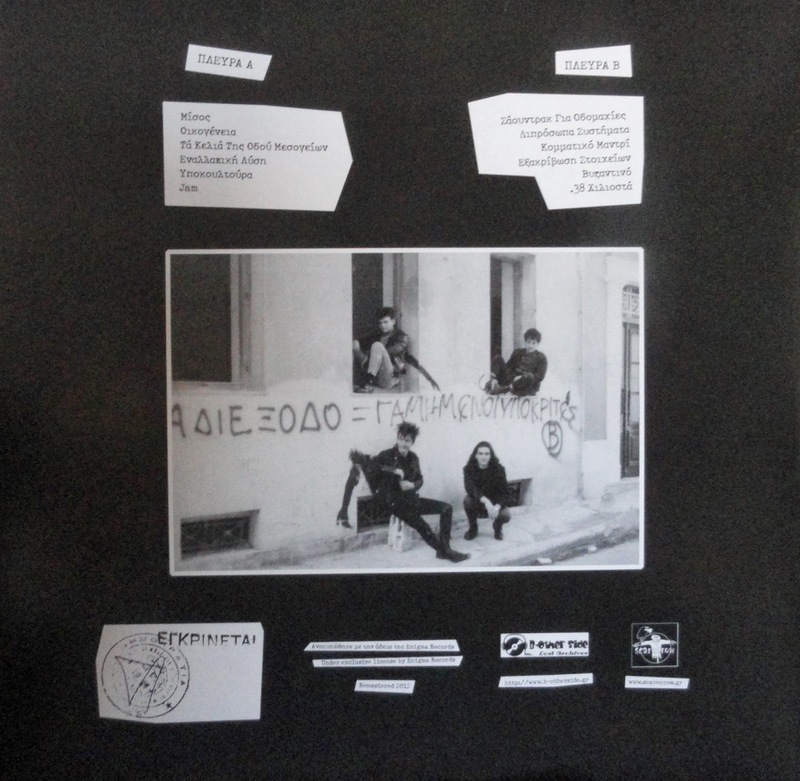 Shrouded in obscurity for years any mostly only known by avid collectors, this "dirty diamond" has finally been reissued on vinyl by B-Other Side and Scarecrow Records in Greece. Unique punk with rolling bass lines, scratchy guitars, throaty-booming vocals, covered in a layer of filth and grit, but with an undeniably pleasurable and dance-able result.